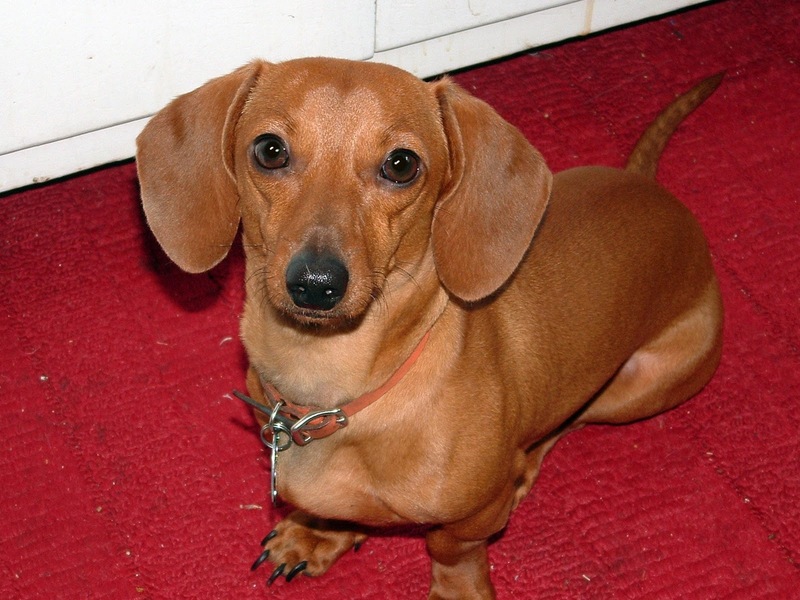 Raising Knights: Wordless Wednesday #6 - "The Wiener"
Linked to Mama to 4 Blessings, And Miles to Go Before We Sleep, and Shibley Smiles. They are such interesting creatures. He looks like a real sweetie.